Omega-3 fatty acids, which are found in fish like salmon and mackerel, walnuts, chia seeds, flaxseeds and canola oil, are good for your blood pressure and heart. A new study done by the University of Illinois shows that it can also help inhibit the growth of cancer. 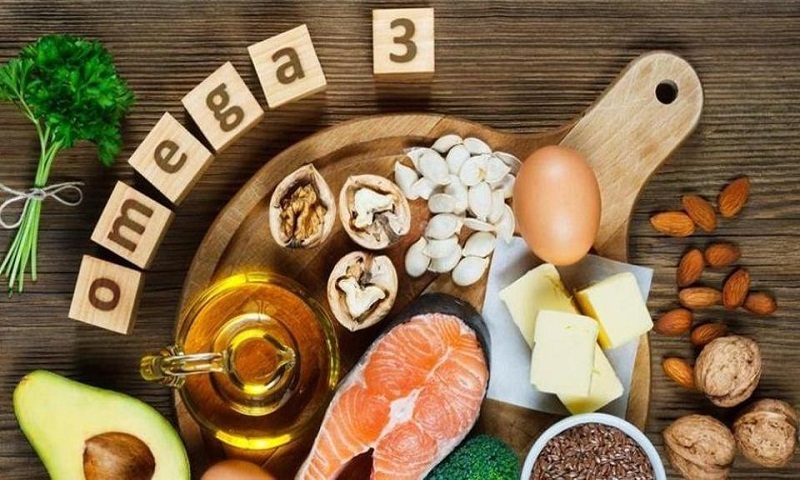 The study found a class of molecules formed, when the body metabolises omega-3 fatty acids, could inhibit the growth of cancer. In a study done on mice, the researchers found that endocannabinoids molecules are made naturally by the body. For mice with tumours of osteosarcoma — a bone cancer that is painful and difficult to treat — endocannabinoids slowed the growth of tumours and blood vessels, inhibited cancer cells from migrating and caused cancer cell death. “We have a built-in endocannabinoid system which is anti-inflammatory and pain-reducing. Now we see it is also anti-cancer, stopping the cells from proliferating or migrating,” said researcher Aditi Das. “These molecules could address multiple problems: cancer, inflammation and pain,” she added. Eating foods that are rich in Omega 3 fatty acids can help as well. “Dietary consumption of omega-3 fatty acids can lead to the formation of these substances in the body, and may have some beneficial effects. However, if you have cancer, you want something concentrated and fast-acting,” said Das. * Eating foods rich in omega-3 fatty acids, such as fish and spinach, may increase blood flow to areas in the brain associated with memory and learning, reducing the risk of Alzheimer’s disease, a new study claims. * A study done by the University of Eastern Finland shows that eating fatty fish up to four times a week may increase the amount of good cholesterol and prevent risk of heart disease. * Researchers found that eating an omega-3 rich diet during pregnancy reduces risk of type 1 diabetes in kids. A 2017 study from New Zealand, based on earlier research, found that omega-3 acids in the diet of pregnant women helps in the baby’s growth and development. * Consuming an omega-3 fatty acid called DHA can help stop a known trigger of lupus, an inflammatory autoimmune disease, researchers at Michigan State University in the US have found after successful tests on mice.